When you choose to bring on a contractor to do a job, roofing included, there’s a certain amount of trust you’re putting in them not only to do the job right, but to take care of your home while they do so. This is why it’s so important to establish that trust before you make a commitment. One of the best ways to do this is by asking key questions of the different roofing contractors that you may work with. Here are some key points to bring up. To start, every province has its own requirements and specifications with regard to codes and certifications. While you’re not going to become an expert overnight, it’s a good idea to do a little bit of research ahead of time so you can ensure that your contractor is up to date on these regulations. Generally, certifications will be clearly displayed on their website or ad copy. When you first meet with them, one good thing to ask about is what type of insurance coverage they have. Ideally, you want to work with contractors that have both workers compensation insurance and liability insurance. The workers’ compensation will make sure that you aren’t responsible in case a contractor gets harmed, and liability insurance will protect your property. Other things that you should ask are mainly logistical, like who your point of contact will be during the project. There’s no guarantee the person who you set up the job with is going to lead the field team day-to-day, so make sure you check. Also, make sure to ask what type of precautions they take to keep the rest of your property safe while doing the job. For example, landscaping and gutters can sometimes be damaged during roofing if it’s done sloppily. As a rule of thumb, no question isn’t worth asking if you don’t feel confident about something. 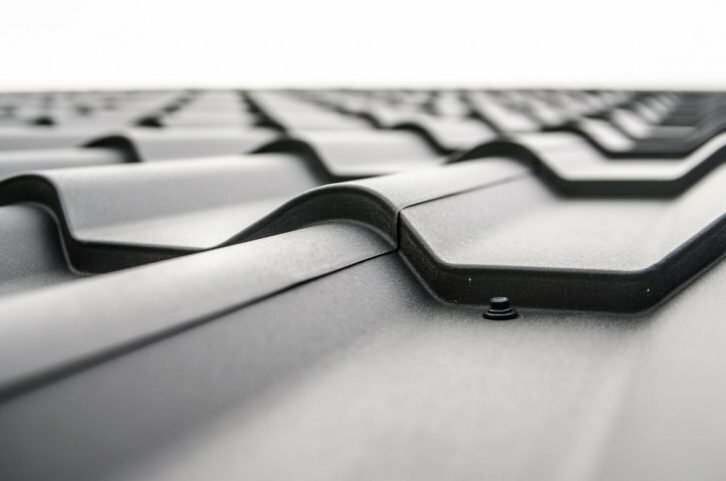 Along with noting the responses that you get from your roofing contractor, you want to make sure that you do a little bit of side research of your own. If your research conflicts wildly with the answers you get, this may be something to be worried about. If you think you need roofing work done in the near future, be sure to contact SW Roofing. We have over 15 years of experience in the industry and are always happy to answer your questions.